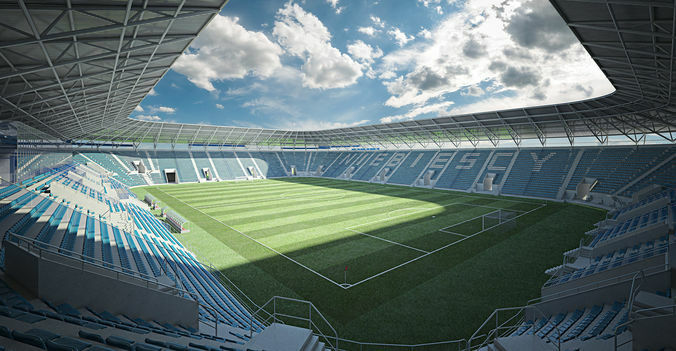 This is 3D model of a Euro 2016 real stadium. Model created from architectural blue prints (which are also available - contact with me). Created in 3dsmax 2014 with V-ray 3.20.03. Scene is render ready. It contains lighting, textures and all needed additional files. It renders exactly as seen on atached previews. The model is nice. It did exactly what I needed it to. It was pretty well organized.